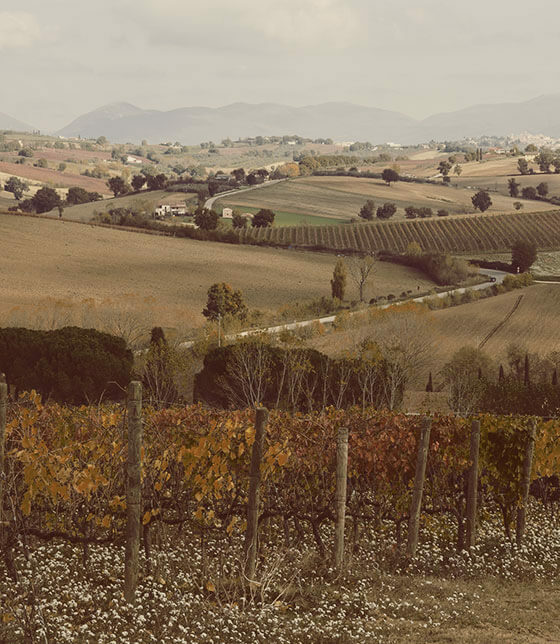 At the end of the '90s, the winery invested in the Sagrantino di Montefalco territory, a prestigious Umbrian denomination. 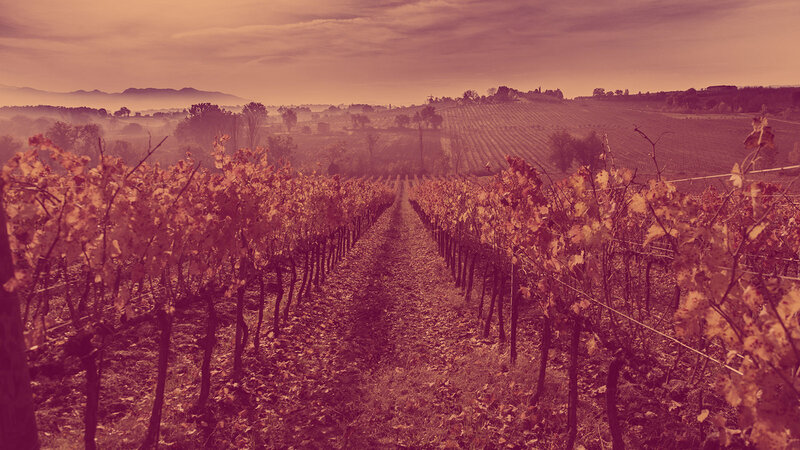 Cecchi Family quickly identified the elements behind the quality obtained by Tuscan wineries: the combination of the Sagrantino grape variety and the favoured terroir, its unique expressiveness and the socio-cultural roots of local viticulture. 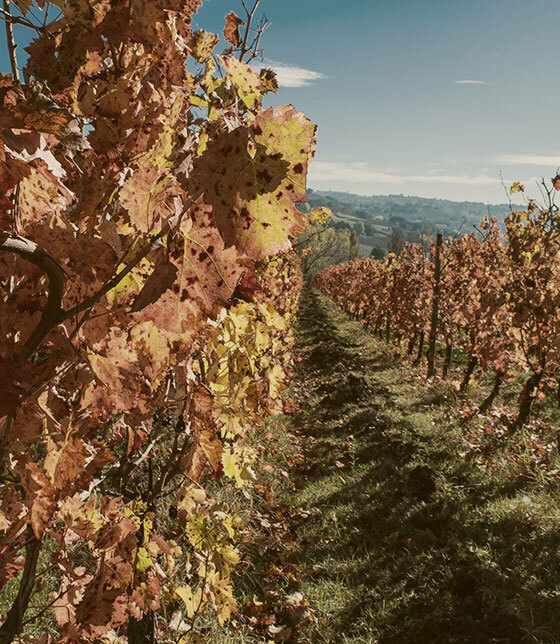 Unlike the other Tuscan estates, which are formed by a single vineyard, Tenuta Alzatura has three different vineyards in three different areas: Monterone, San Marco and Alzatura. Tenuta Alzatura is a winery of the Family Cecchi Group. The ideal viewpoint to observe a territory where agriculture has shaped individuals for generations. The kinds of soil, the materials used during plantation and the attention paid to the different vegetative stages - first of the vine, and then of the production - have let to the ideal conditions for the creation of wines with great depth and great substance and considerable varietal features: Montefalco Sagrantino and Montefalco Rosso.